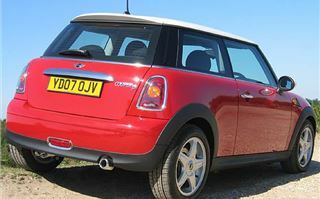 Whatever was wrong with the MINI Cooper S we tested back in October, now they seem to have fixed it. 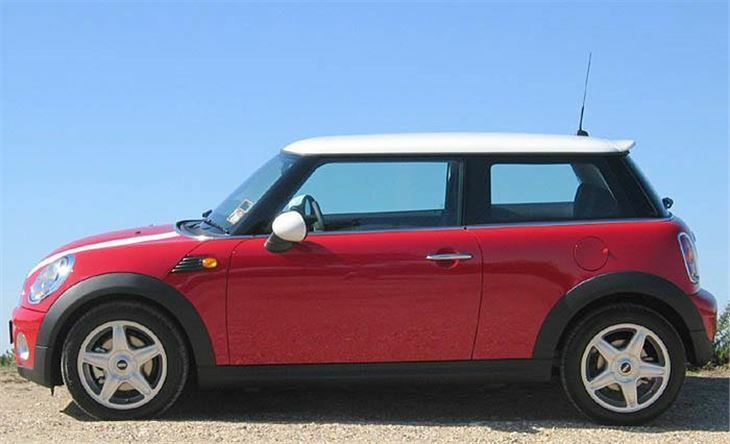 The MINI Cooper Diesel I’ve just handed back was exactly how I think a MINI should be. We spoke as we had found. 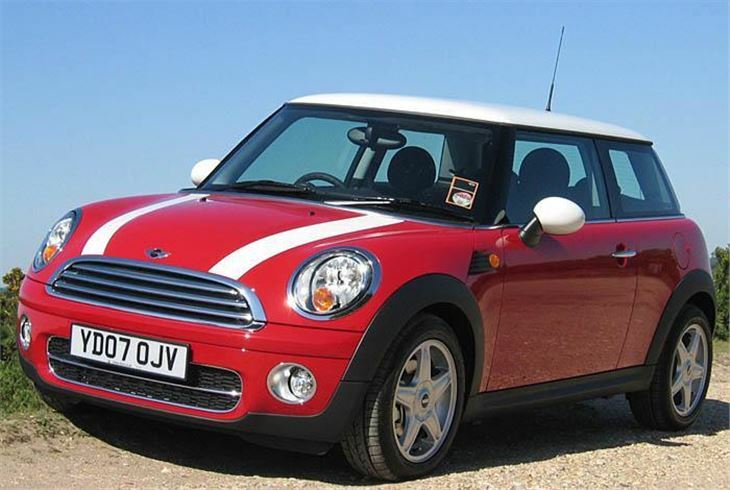 The Cooper S we had been driving was extremely refined, for a MINI, but completely lacked the raw “go kart” like feeling of fun BMW had so accurately captured with its first generation of MINIs. We had appreciated the new car for its smoothness. 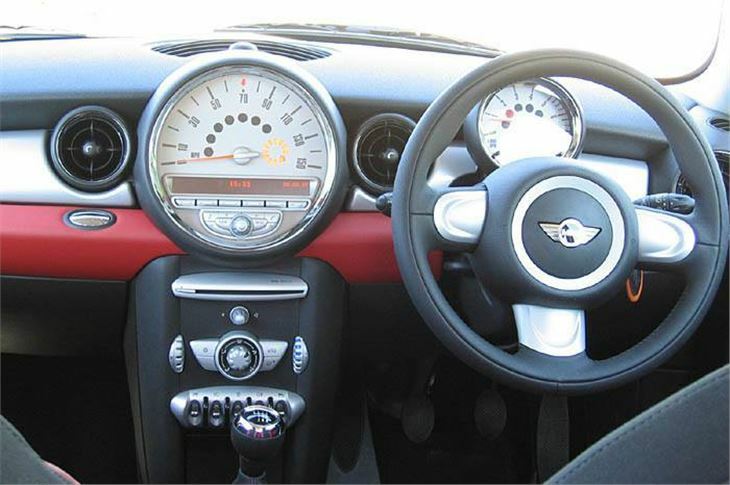 But we hadn’t enjoyed driving it, and that, and the looks, are the main reasons for buying a MINI. 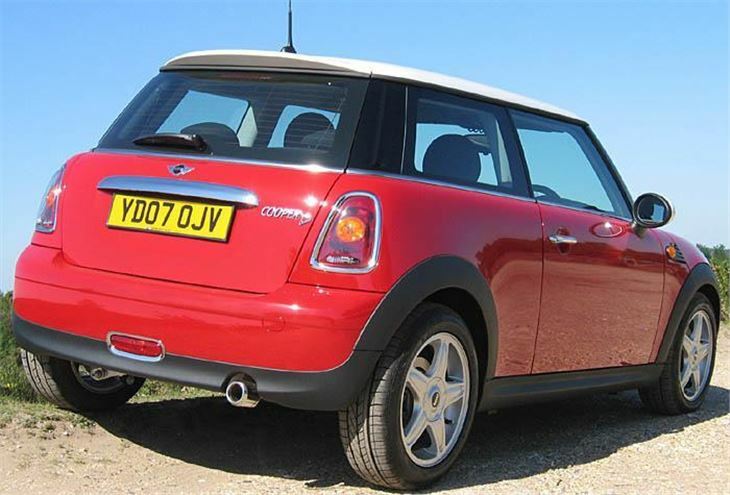 From what I’ve read by other people you’d be forgiven for thinking that the MINI Cooper diesel is the least fun of the new MINIs. Yet I found it the most fun. A lot of that was down to standard, non-sport suspension and 16” Chili Pack wheels with 195/55 Goodyear Excellence tyres rather than bigger 17” wheels with less rubber between them and the road. And I guess I’m used to the power characteristics of the 110PS PSA 1.6 16v diesel engine, now fitted in everything from the Citroen C3 to the Peugeot 407. True it’s a bit of a shock to slide the key into its slot, press the start button and be assailed by the clatter of an old diesel lorry. But once you get out into the country the very impressive torque of up to 260Nm between 1,750 and 2,000rpm flings you along at a very impressive rate. It has a lovely, precise gearshift. And on corners I’m pleased to report that it felt exactly like a real MINI. 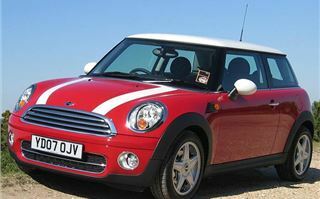 No different from the old model 1.6 Cooper I tested and loved back in 2002. 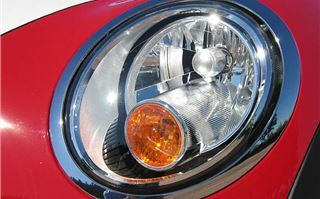 And still reminiscent of a 1960s Cooper 1275S. Just a lot more refined. The new Cooper S and petrol Cooper I tried before were as good on motorways as the previous MINI wasn’t, and with gearing of around 33mph per 1,000rpm the Cooper diesel should have been the most relaxed of the lot. Yet it wasn’t. The loudest noise your hear from this new MINI is the roar of its tyres on the tarmac. And on anything less than an excellent surface, those Goodyear Excellence runflats are very harsh. You feel every pebble they’ve stuck to the tarmac. Every ridge. Every bit of broken surface. Every manhole cover. And over metre-wide speed cushions it was positively painful. SWMBO did not like that at all. 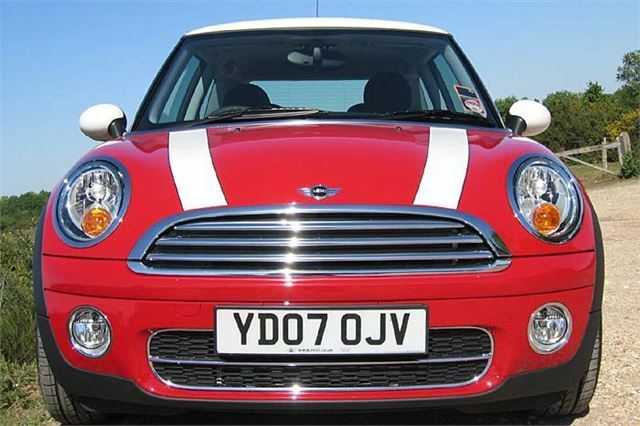 So, it seems, to get the raw feel of a MINI that is the price you have to pay. 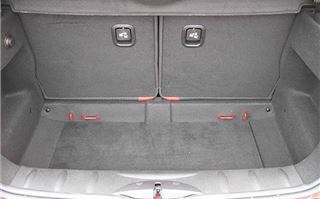 There’s enough room in the boot for a sizeable suitcase as I found on an airport run. I’d thought I’d have to flop the 50/50 split back seats down, but I didn’t. 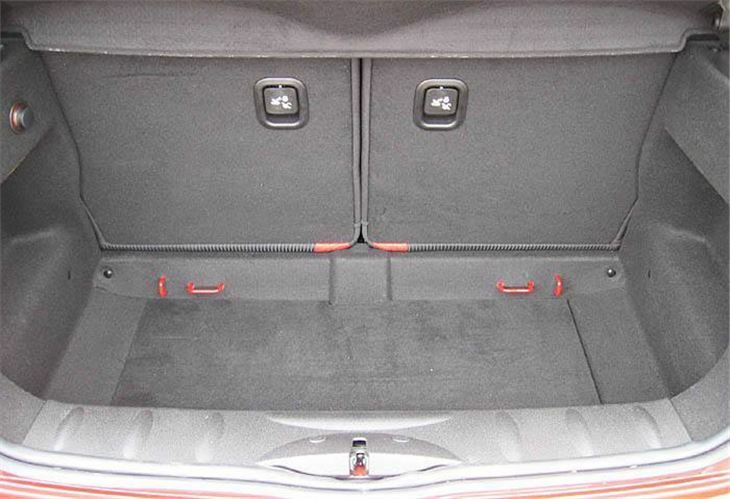 It was almost as if SWBO’s huge travelling wardrobe had been designed for the car. One minor criticism is that if you set off without fastening your seatbelt, they are a bit hard to find and tend to get tangled between the seat back and the B pillar. But that’s a mini minor worry. 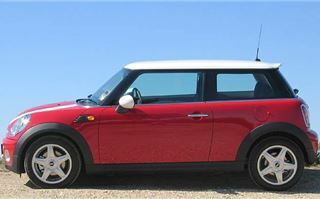 Over 5 days of short runs from cold starts, in the diesel, then 200 miles cross-country, we averaged 50mpg, which may be 14 short of the official combined figure, but is still a lot better than you will get from any other MINI. And of course, at 118g/km CO2, it's also in the £35pa VED Band and should be Congestion Charge exempt from 2008, if Ken doesn't back-track. And I learned some surprisingly practical features. 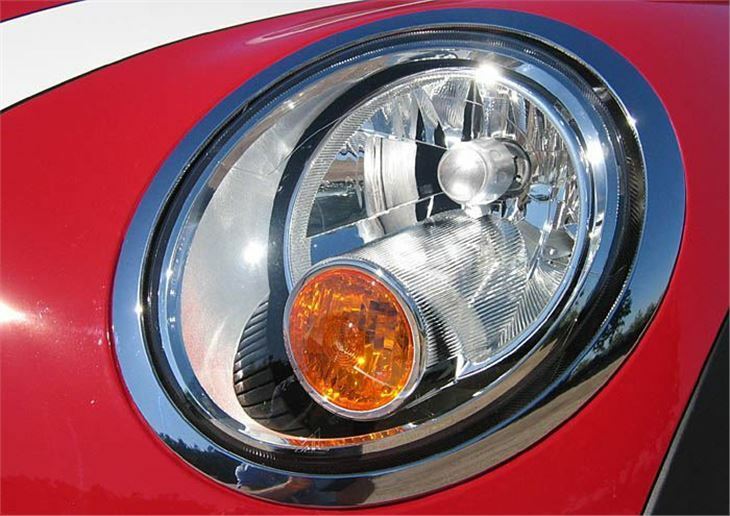 If you pop the bonnet, it no longer takes the headlights up with it. They stay in place and have clip-open backs so replacing a bulb is a doddle. It’s also nice to have a bonnet that rises and stays up on gas struts. However, the main thing is I can report back to project leader Horst Radibojevic is that his original intention of endowing the new MINI with “go kart” handing has been restored.